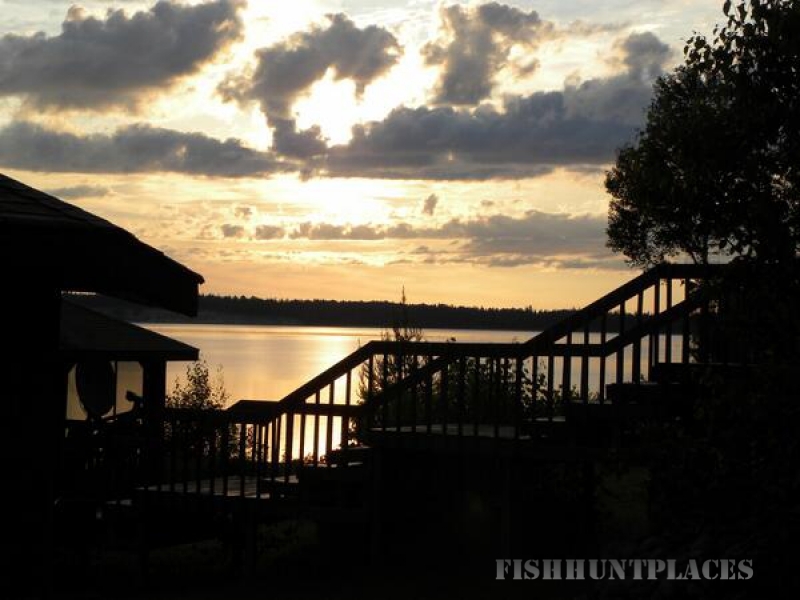 Situated in the heart of Lac Seul, Mahkwa Lodge is the ultimate fishing destination in North-Western Ontario's Boreal forest region. 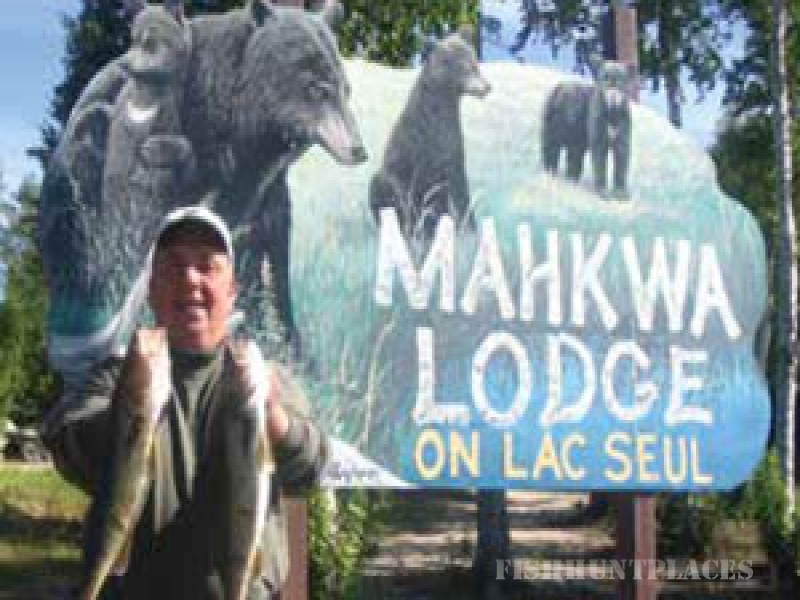 The abundance of wildlife, sandy beaches and trophy size Walleye and Northern has made Mahkwa Lodge one of the most popular destinations for all types of people from around the globe. As the only Lodge in the south-west area of the lake with exclusive access from the facilities, you are guaranteed a first class fishing experience. 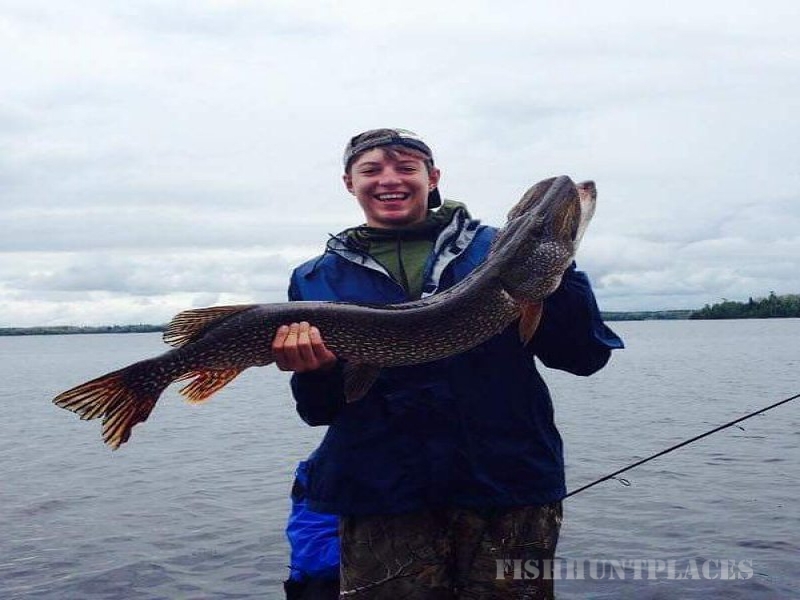 The numerous hot spots for Trophy Northern and Walleye are located just minutes away from our doorstep. Smallmouth Bass and Whitefish are also abundant in area's close to the lodge, where as Musky can be found just 40 minutes up the lake. 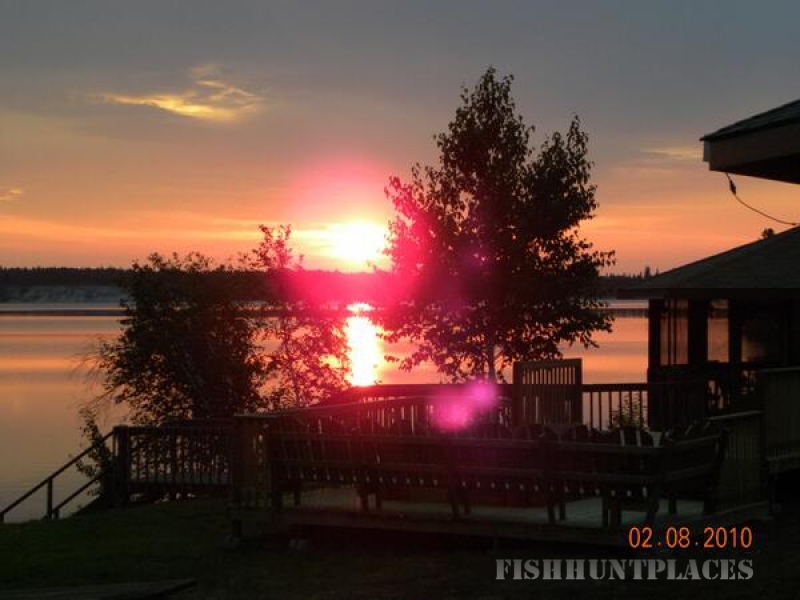 Our Walleye season opens on the 3rd Saturday in May, with the spawning season of Walleyes and Northern complete, this is the ideal time for fast fishing fun. The only exception to this is in Vaughn Lake (a 10 minute boat ride from the lodge) , as a fish sanctuary Vaughn opens on June 15th. The lake level fluctuates by about 4 feet annually, from it's lowest point in May and rising to it's peak in July. 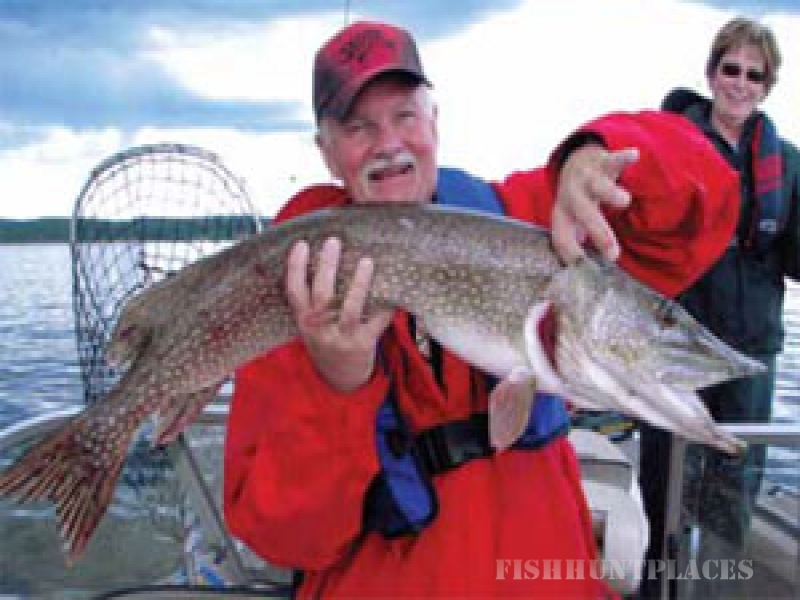 May and June are ideal times for fast fishing as the Walleyes and Northern are just ending the spawn and still 'hang around' the shallows. Casting with small spoons in the shallows is fun. As the waters warm up the Walleyes move to deeper waters allowing for trolling and jigging.